What do people of Myanmar think of justice? What is their knowledge about existing laws in the country? What kinds of disputes do people face the most? Who do they trust to settle their disputes? 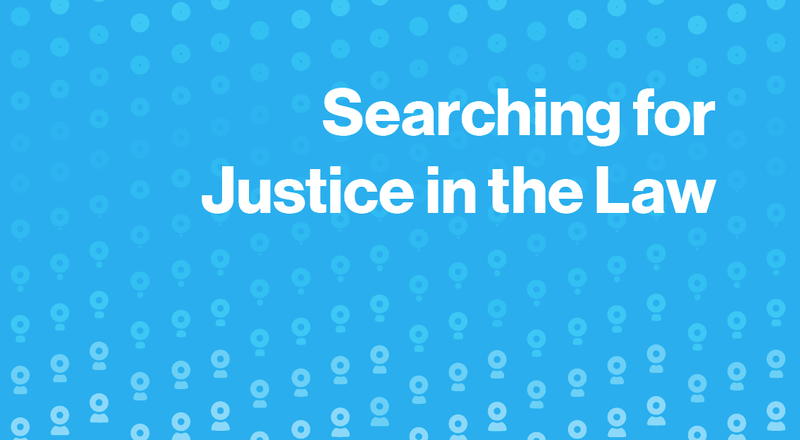 What do people experience when they seek justice? These are some questions MyJustice, a four year (August 2015 - July 2019) access to justice programme, funded by the European Union and implemented by British Council, decided to ask the people of Myanmar. A national survey, designed to assess people’s knowledge, attitudes and practices on justice and related issues, was implemented in 2017, with data collection taking place between May and July last year. This is the largest justice related survey conducted in Myanmar to date and was implemented in 59 townships from all States and Regions. The survey reached over 3,500 respondents who were randomly selected. The survey was administered by TNS Kantar, a Myanmar-based research agency. Field investigators were mentored by MyJustice technical experts on how to address questions on complex issues such as justice and the law. The findings from the national survey show that the people of Myanmar have a clear idea of what constitutes justice. Nine out of ten people think everyone should be treated with respect and fairness when facing justice issues and 85% of people believe that the needs of the vulnerable should be taken into account in providing justice or settling disputes. When it comes to their perceptions regarding the law, people said that the law is primarily used as an instrument of control in society rather than to protect rights and provide justice. On a broad range of legal topics people had a generally good idea of what the law contained. These findings counter popular notions that the people of Myanmar do not understand the law and that more legal awareness will lead to better access to justice. These findings confirm that people’s perception of the law is shaped by their experience of justice sector institutions and their pursuit of justice itself. Most people have not seen or heard of any awareness campaign on rights or the law and said they would prefer to receive information on these topics from television and Facebook. Other findings in the survey reveal, that a significant number of people do not have confidence in any justice actor to provide fair, accessible or affordable justice. Four out of ten people say that no justice provider is affordable. When facing disputes, both in urban and rural areas, people prefer to go to local level actors to settle disputes. The most common disputes that people reported were those related to debt or difficulty in obtaining documents such as land registration papers or birth and identity related documents. Some disputes, such as domestic violence were probably under-reported as people see those as a family matter and not a dispute. If faced with administrative disputes, related to land or other natural resources or disputes involving officials or those in power, people report that they do not know whom to approach for help. Less than two out of ten people report that they or someone they know faced a dispute in the recent past, and of these about half chose not to take any action. MyJustice has published these preliminary findings in a short policy brief. These findings were presented for the first time during the first National Conference for Justice Sector Coordination for the Rule of Law held on the 7th and 8th of March 2018 in Nay Pyi Taw. In her opening address, State Counsellor H.E Daw Aung San Suu Kyi emphasised the importance of strengthening the legal profession, addressing corruption and improving the court system. The evidence from the MyJustice survey was presented to an audience of over 400 representatives of government agencies, parliament and civil society, as part of a lively panel on emerging evidence on justice issues. It is hoped that this evidence will be used in identifying key priorities to improve the delivery of justice for the people of Myanmar. MyJustice will publish the detailed findings from this study in English and Myanmar in May 2018.